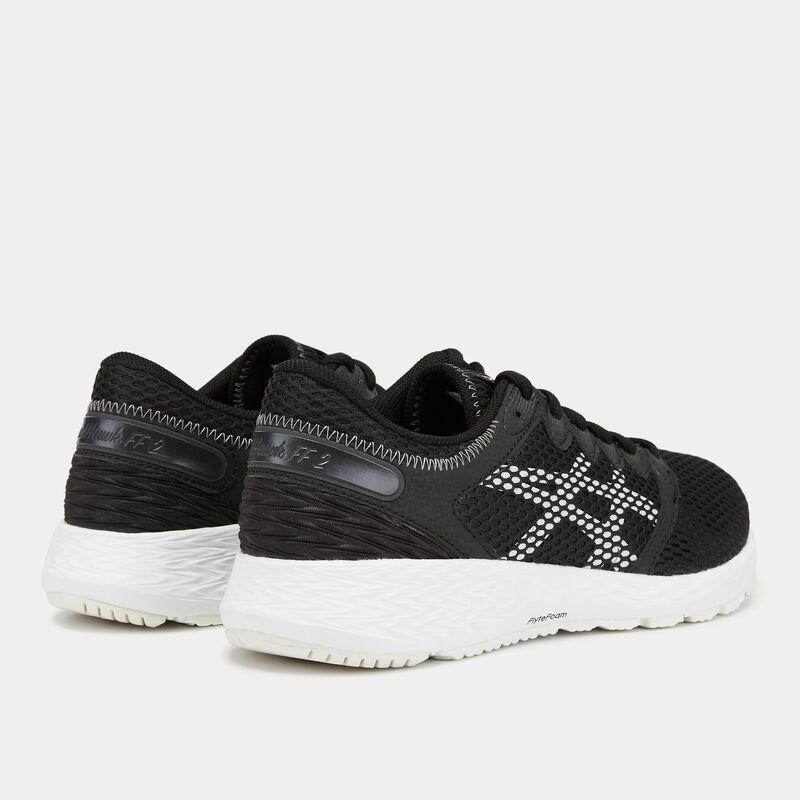 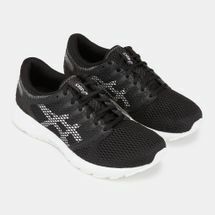 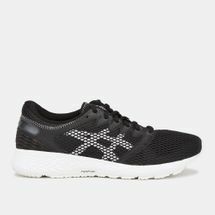 Lighter is faster with the Asics Roadhawk FF2 Shoe for women. 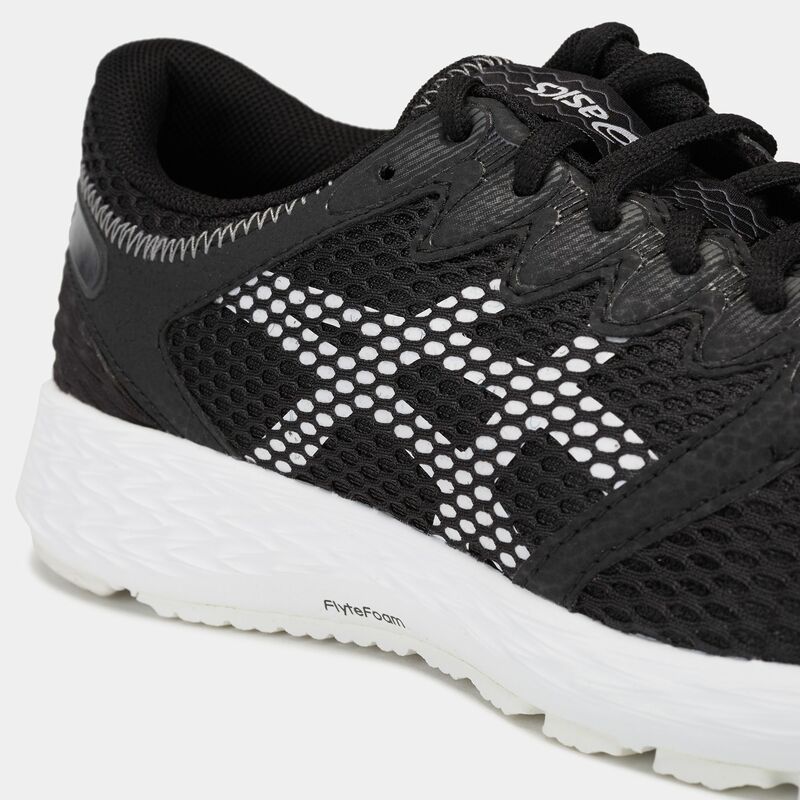 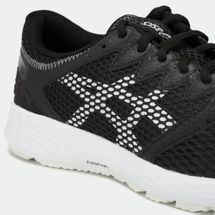 Featuring the new FlyteFoam® Propel midsole, this shoe is well cushioned and provides great bounce back. 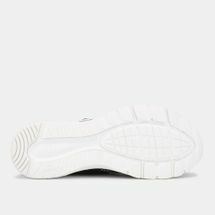 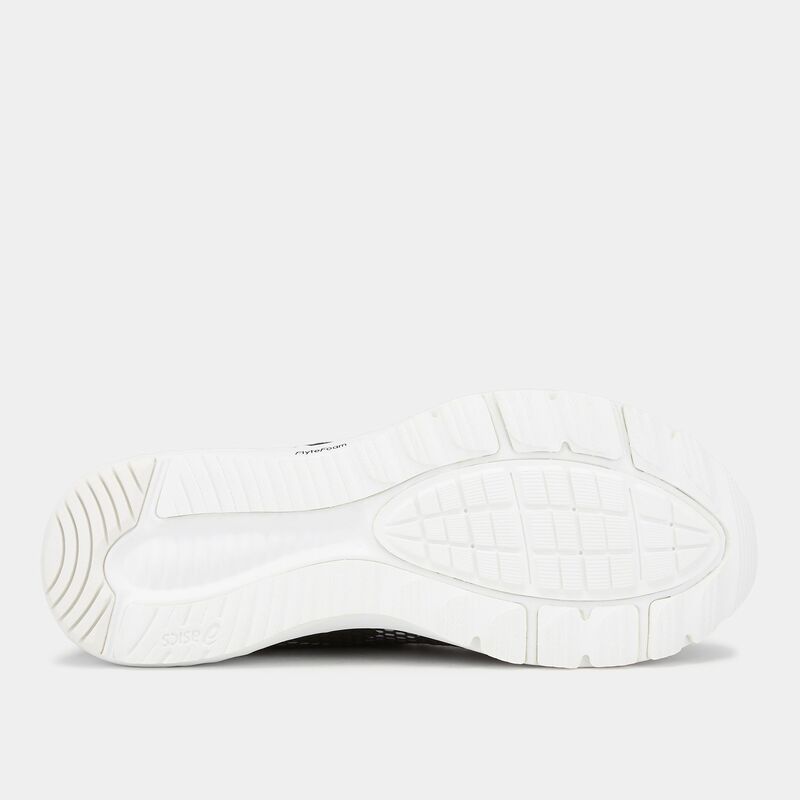 It has a seamless upper construction that adapts to the movement of your foot and supports it.